This sale is for one new Carburetor rebuild kit for Vintage Evinrude Johnson outboards. 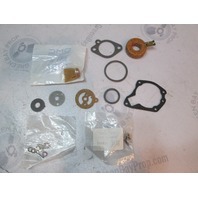 This Carburetor Kit is for many Evinrude Johnson 40HP outboards 1964-1970, 1972-1978. Please check the part numbers for your fitment needs. 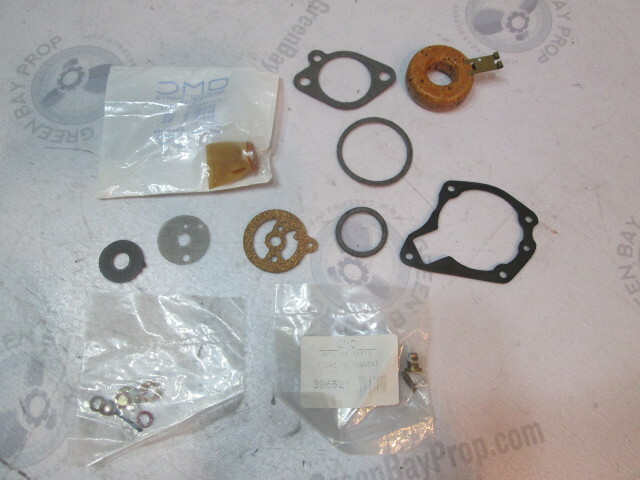 If you are unsure whether this part fits your model, please contact us with your model number and we can help determine if it is right for your engine.